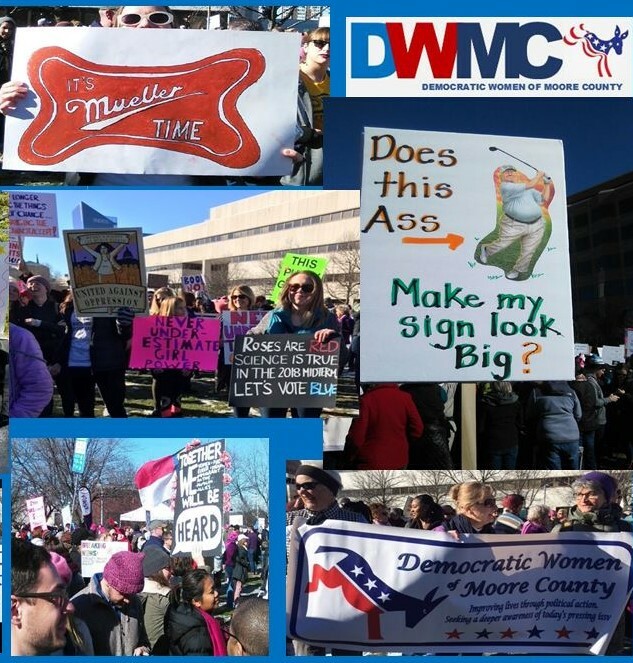 DWMC - Moore County Democratic Party - Be Part of the Process! 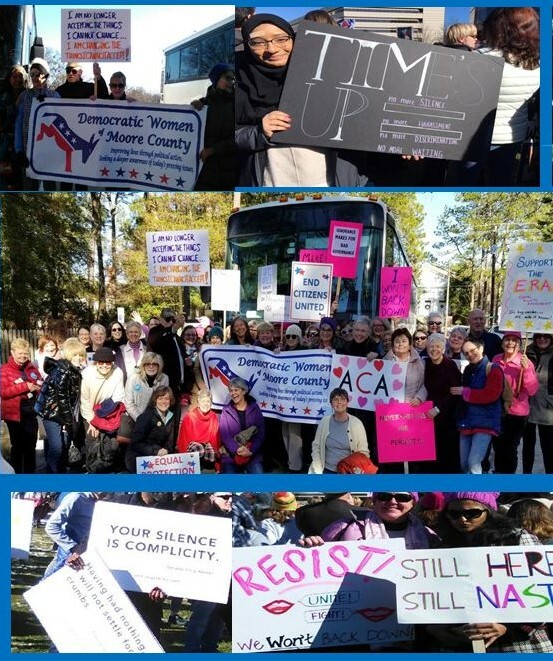 The Democratic Women of Moore County filled a bus with ReSisters (and a couple of ReMisters) on Saturday, January 20th! They traveled to Raleigh for the Women’s Rally, brought their signs, their enthusiasm, and their voices to a wildly enthusiastic scene! 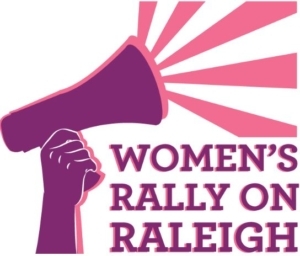 Here’s a sampling of what we saw in, and what we brought to, Raleigh! “Over ten thousand women isn’t a ripple — it’s a wave,” Emily’s List president Stephanie Schriock said. Emily’s List has seen an “unprecedented” amount of women interested in running for political office, the group’s president Stephanie Schriock told The Washington Post on Friday for a story about Democrats challenging Republicans in traditionally red districts during the midterm elections.